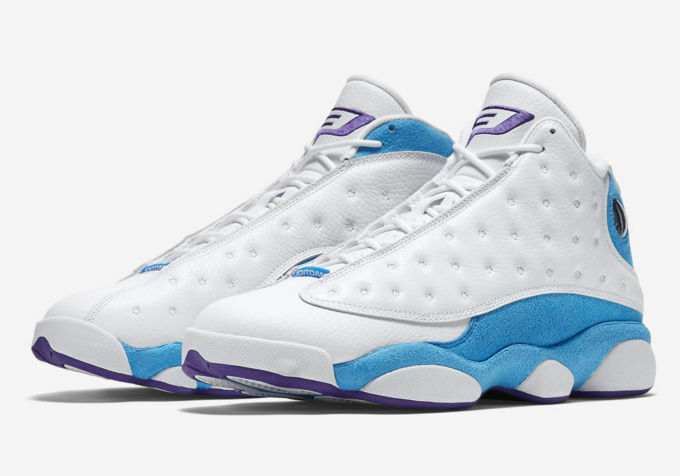 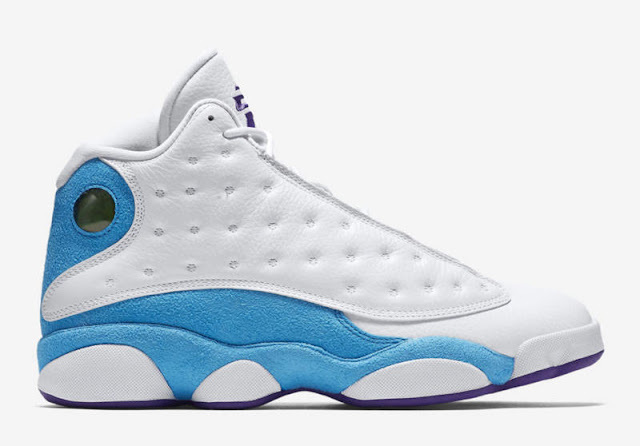 This weekend, Jordan Brand will release a player-exclusive pair of Air Jordan 13s worn by Chris Paul when he used to play for the New Orleans Hornets. 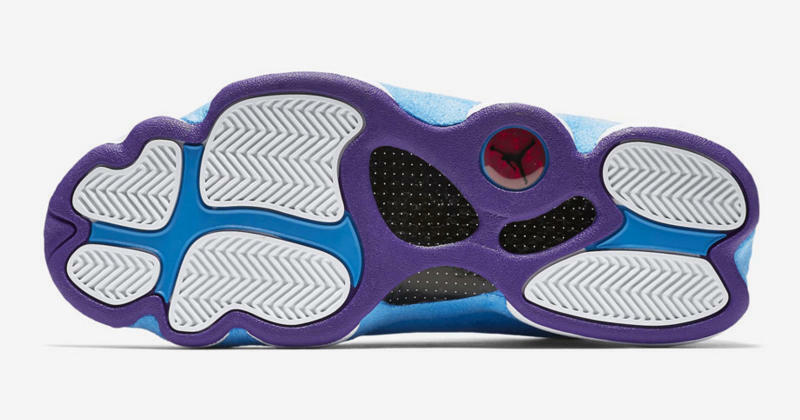 The shoe is the "Away" PE, and more pics can be seen here. 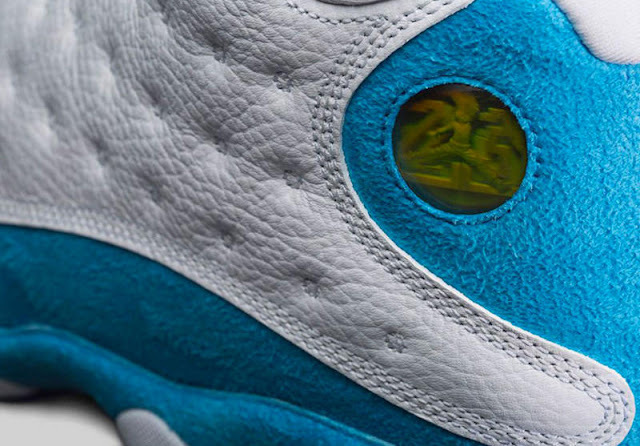 It looks like there will be a "Home" CP3 Jordan 13 PE dropping as well. 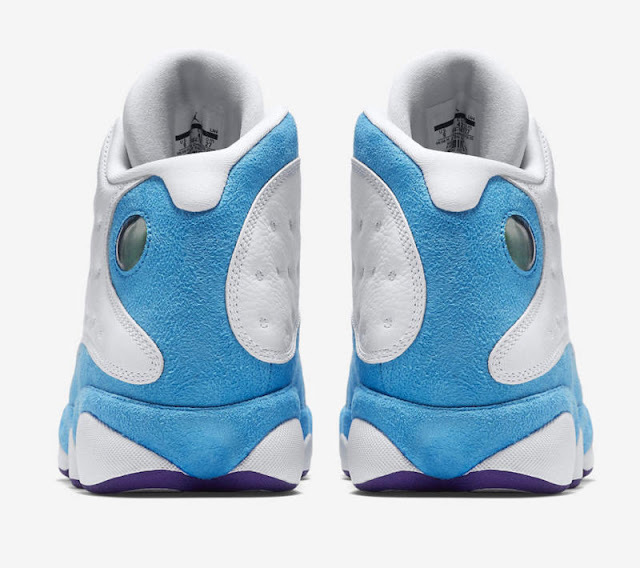 There is a catch to this release, though. According to Complex, this specific pair will release exclusively in China on November 11. 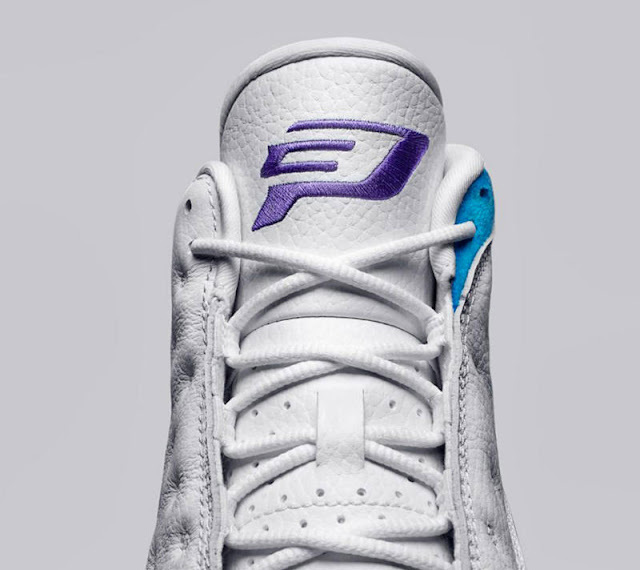 Unless if you have a plug or are willing to pay a high resell amount on eBay, your best bet is to take your chances on the "Away" CP3 joints dropping this Saturday on Nike.com. 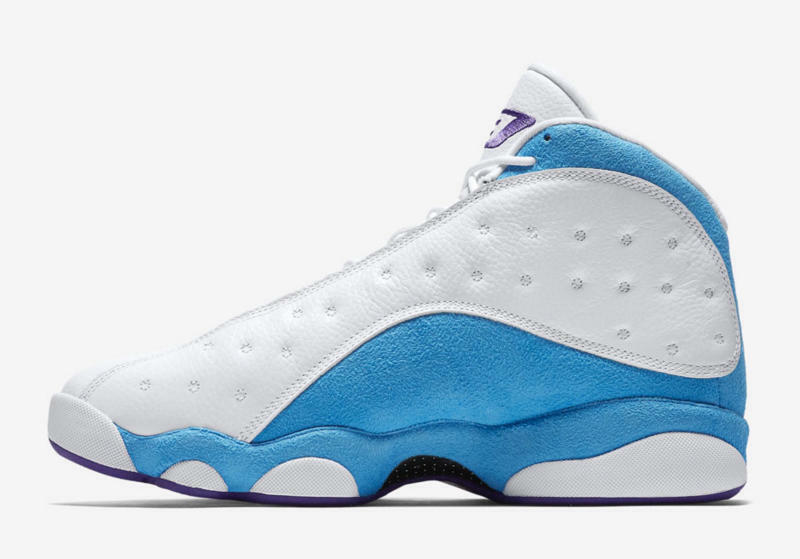 We'll keep you updated if this colorway ever gets a US release.